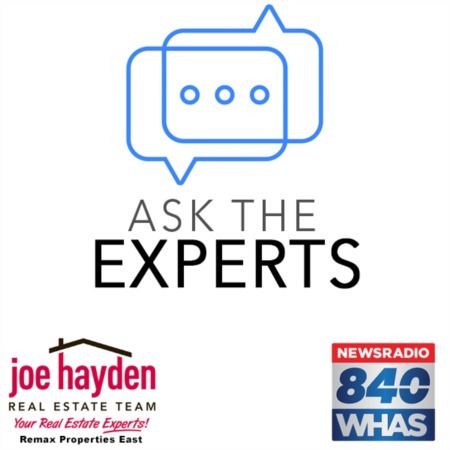 11503 Magnolia View Court Louisville, KY 40299 | Home for Sale | MLS #1392564 | Joe Hayden Real Estate Team - Your Real Estate Experts! 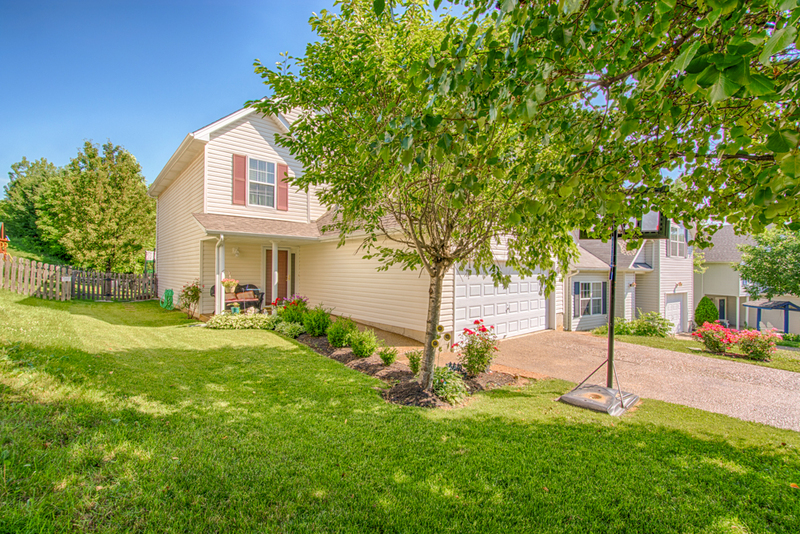 Welcome home to 11503 Magnolia View Court in the convenient Springview subdivision! Featuring a soaring great room, 3 bedrooms, 2 full bathrooms, plus a bonus space over the garage, this home is very functional and designed for a comfortable lifestyle. Entering the home on your way to the main living space, you pass a full bath and the first-floor master bedroom. The master features extensive closet space and enough room for larger furniture ensembles. 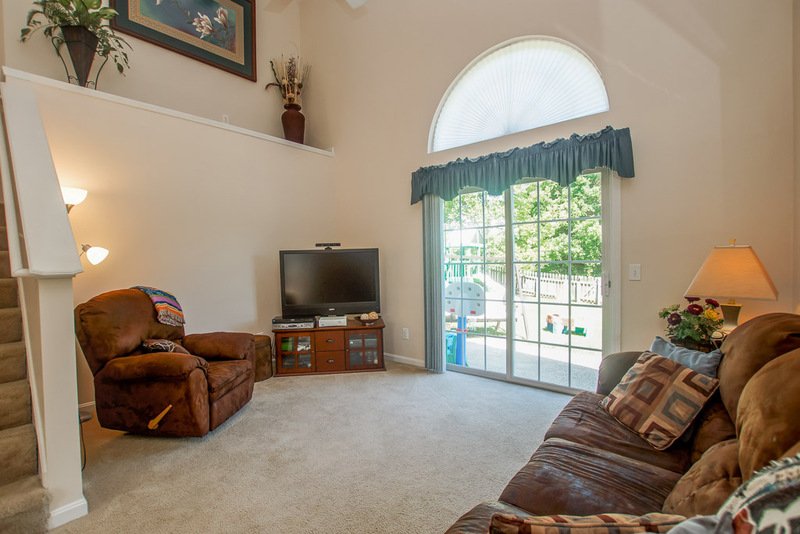 The great room overlooks the spacious rear yard and flows into the eat-in kitchen. 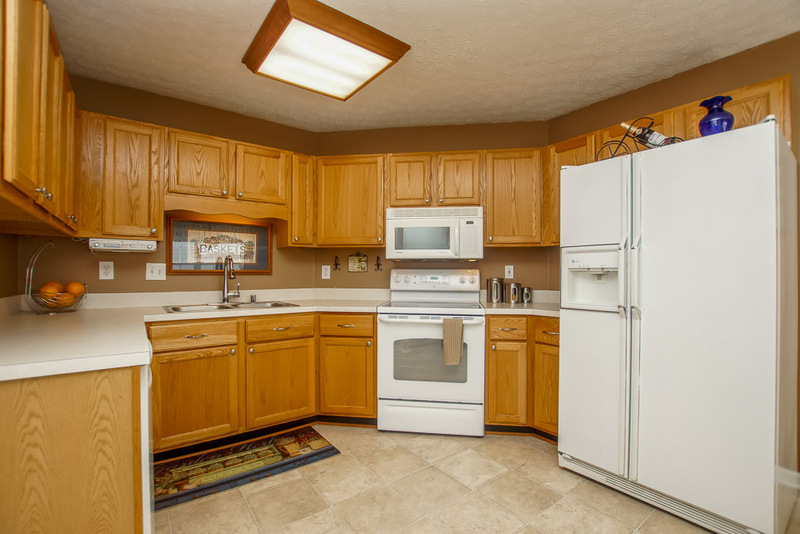 The kitchen was recently updated with new flooring and you will find ample counter and cabinet space to make meal prep a breeze. The laundry area is directly accessible from the kitchen. Upstairs, 2 bedrooms and the 2nd full bathroom are found off the landing and there is a bonus / flex space finished over the garage currently used as both an office area and another sleeping quarters. 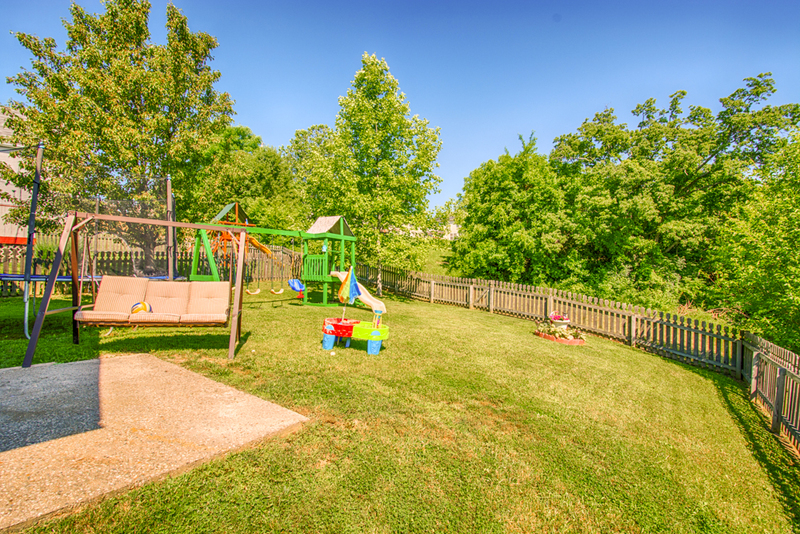 The fully-fenced rear yard backs up to open space offering additional seclusion and there is plenty of room to play and entertain. A 2-car attached garage offers even more storage space depending on your needs. The current owners have put in a lot of hard work to make this a move-in ready home, so schedule your private viewing of 11503 Magnolia View Court today!